government owned and controlled corporations (GOCCs) to streamline and harmonize their identification systems, and Executive Order No. 700 dated January 16, 2008 which identified the social security identification system as the core of the UMID system and directed the SSS to implement the streamlining and harmonization of the ID systems of all government agencies and GOCCs. 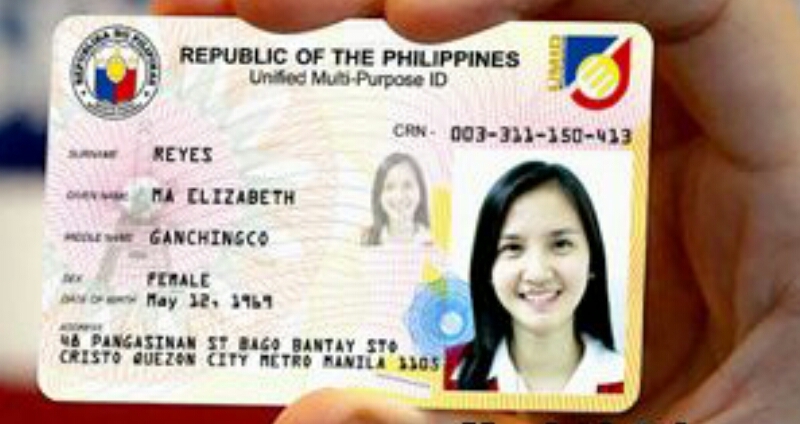 GSIS is the first to adopt the Unified Multi-purpose ID card . Why should I get UMID card ? It is considered as a valid ID as Primary ID and an acceptable ID. To transact easily in government offices and agencies –SSS, GSIS, Pagibig and Philhealth. One tap on it at the GSIS Gwaps/Kiosk, you can apply for a loan, cash advance or view your account, you can use it on your SSS transactions, Pagibig and Philhealth too. Another benefit to the card is that you can view your SSS data at any SSS kiosk, including your employee static data, loan status and balance, premiums and history. Where you should get and apply for your UMID Card? If you are a government employee, go to the GSIS Enrollment Center. If you are a private employee or self-employed or OFW you must be an SSS member so go to the SSS branch near you. ** No need to bring any pictures as the agency will capture your photo on the spot. – Forms are available at enrollment centers . It can also be downloaded online via GSIS (government employee) or SSS website (private employee or self-employed or OFW). 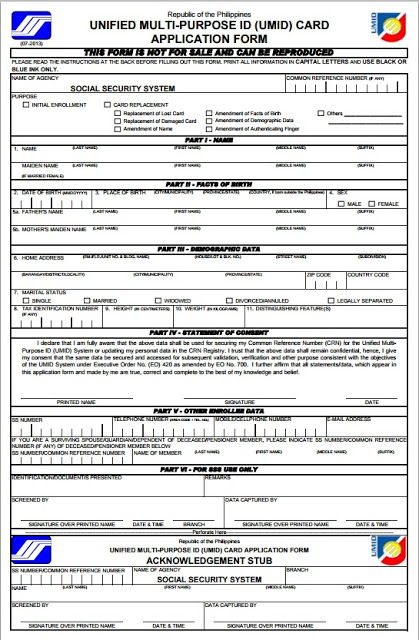 Click below to download the form . Accomplish the UMID Form. Make sure to double check all the information you’ve entered. Submit your form along with your valid IDs. Once you’ve got verified, you’ll be asked to transfer to another window for an ID picture, to scan your fingerprints and to sign on the signature pad. After your ID capture, you will have to wait for 30 days to receive your UMID ID by mail. If you fail to receive the ID after 30 days, inquire to your nearest SSS Branch Office. 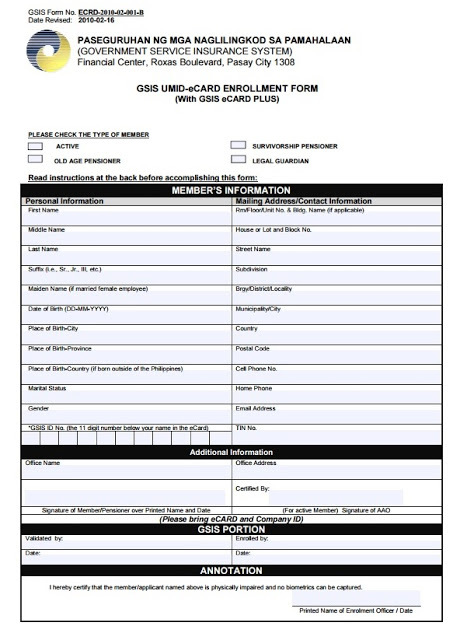 Related topics for this article: "UMID ID", "philhealth id", "how to get sss id", "how to get philhealth id", "umid", "sss id requirements", "how to get umid id", "unified id", "requirements for sss id", "sss id"